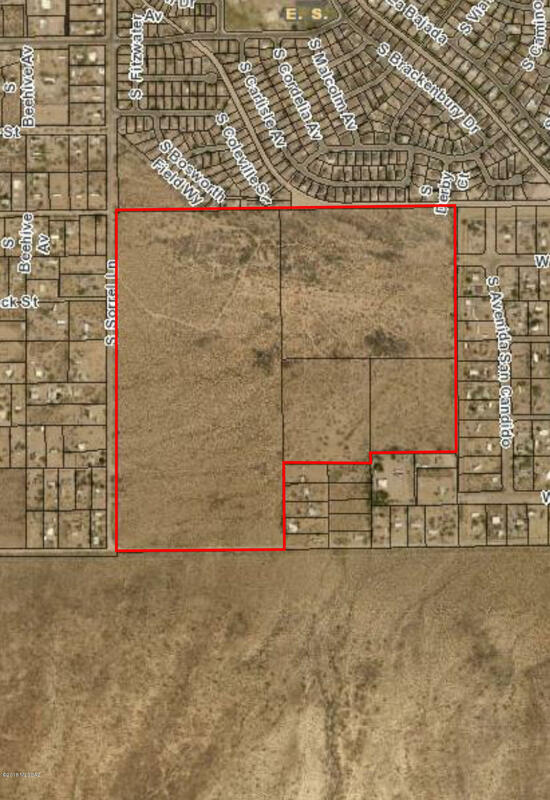 Consists of four contiguous parcels of vacant land totaling +/-136.41 acres. Located NE-NEC of Hermans Road and Sorrel Lane in Tucson, Arizona. Located just south of the Mission West community & west of San Xavier estates. The land is zoned GR-1, Rural Residential Zone by Pima County.